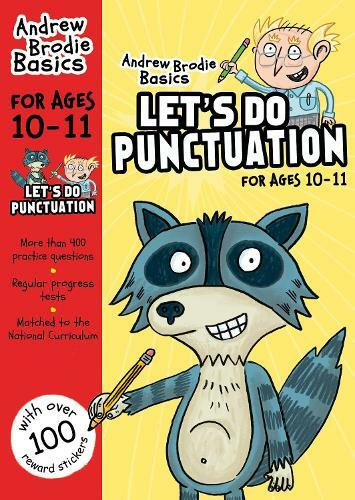 Matched to the demands of the National Curriculum, the Let's Do Punctuation workbooks have been carefully devised to match the appropriate age and stage of your child. Containing a rich variety of activity pages, each book has been designed for use at home and supports classroom learning. With regular progress tests and a complete answer section to aid assessment, this book is the perfect way for your child to practise their punctuation skills and consolidate their learning. And for added enjoyment and motivation, it also contains over 100 reward stickers!